Spend some memorable times… tasting the best food choices in Santorini, enjoying authentic Greek atmosphere, discovering traditional Greek entertainment! 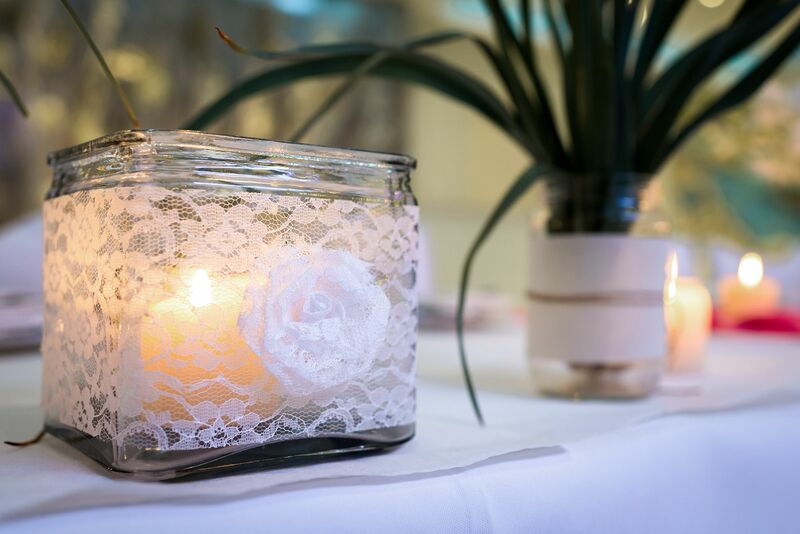 Experienced staff, comfortable hall, excellent facilities and special food menu full of delicious gastronomic choices give the perfect advantage to host your Wedding Party! Traditional Greek party means finest food & wine, dancing from night until sun rising, crashing plates in rhythm of music, feel totally released from daily routine. Dimitris Restaurant in Kamari village welcomes you to Santorini and wishes you to have some wonderful time! Dimitris restaurant located in Kamari village, south east Santorini, just 200 meters distance from the beautiful black sandy beach. Founded on 1984 carries for more than thirty years the Greek spirit and traditions of the island; local dancing, delicious food, finest Santorini wine. 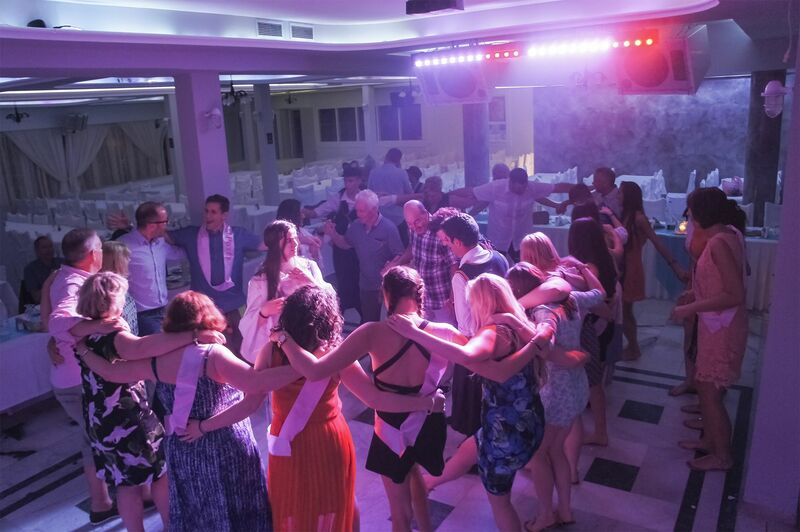 We have hosted plenty of remarkable special days of yours like glamorous Wedding parties or numerous Greek entertaining nights and we pleased to say that all of our guests becoming more than customers… but friends! Absolute service meets fully equipped facilities in our hall creating a comfortable environment that you must visit when in the Santorini. Classic Mediterranean diet mixing perfectly with Greek traditional tastes in an eclectic gourmet touching way. As stated by all of our guests Dimitris restaurant in Santorini is the ideal destination of truly entertainment, cosmopolitan atmosphere, relaxation, authentic tastes, majestic summer times. You have to meet us in your Santorini holidays, or host your Wedding day in our restaurant and let these memories become the loveliest part of your heart! An unforgettable experience you will definitely enjoy! We are looking forward to see you…! If you want to spend a traditional greek night Dimitris restaurant in kamari is the best place. After a day on the beach go have a great night, zorba, crash plates good food and wine amazing!! 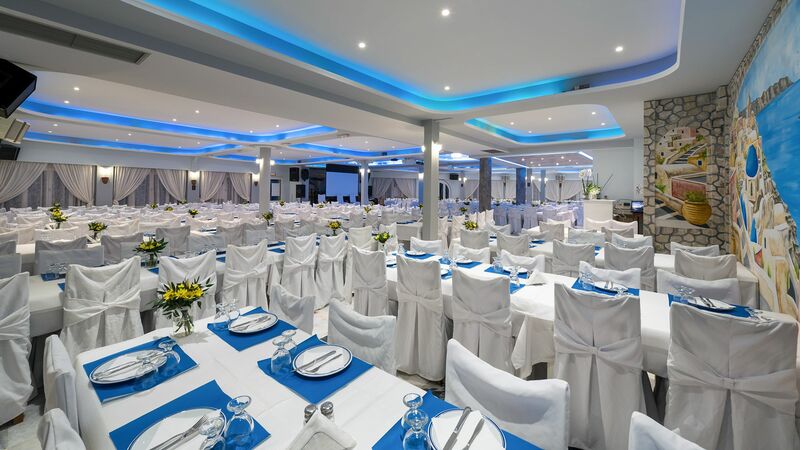 My friend and I booked a traditional Greek night through Viator. The price included 3 course meal, all drinks and entertainment - which included music, dancing and plate smashing! It was absolutely terrific - so much fun! The service was excellent and the food great. I highly recommend this place! Restaurant dimitris is located in santorini kamari, its a family buisness, food coocked by the family owners, twise a weak the do Greek nights with live music and dancers a must for everyone to see, if you go there try the "poppys" (mama) mousaka its the best in the island have fun santorini is lovely. Enjoy a great hospitality and gastronomic experience.